50% of your online purchase supports Grace Academy and Covenant Preparatory School in Hartford, CT. Thank you for your purchase! See pdf sheet music below. 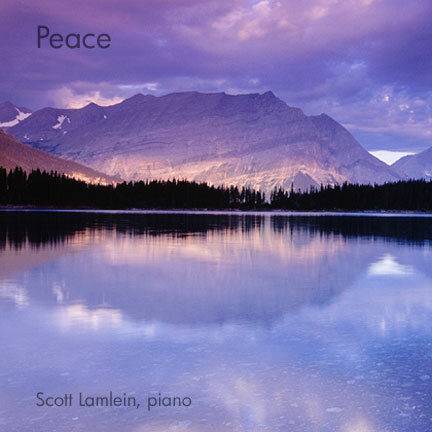 Conceived for use as quiet preludes for worship, the minimalist piano works collected in Peace are perfect for personal meditation, relaxation, and music therapy. The simple, accessible melodies invoke a quiet that inspires the soul. 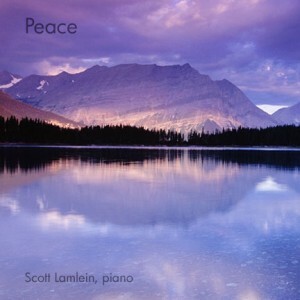 Click here for Scott’s Organ CDs. Click here for a sample PDF.